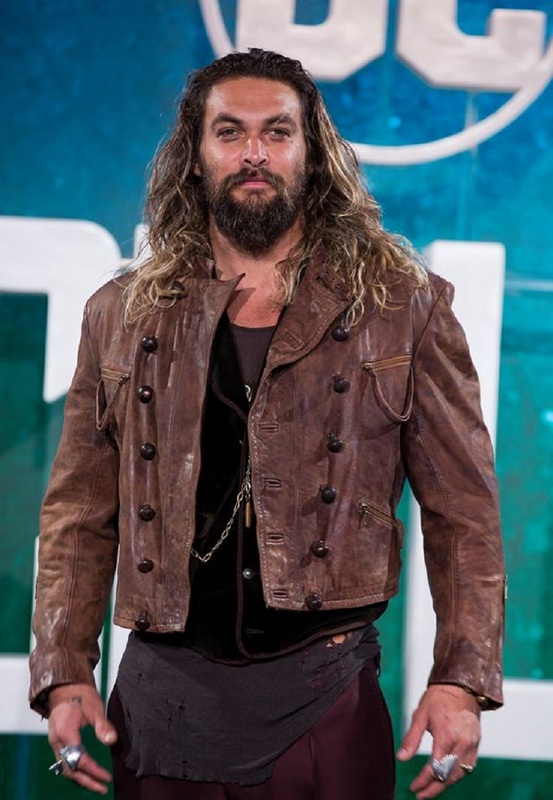 Jason Momoa, who is all set to introduce the king of Atlantis — DC’s superhero Aquaman — in the upcoming Justice League movie, has dropped hints about what’s in store for the character, reports Moviepilot. During a promotional event for Justice League, the actor spoke to Comicbook.com about the plot of the James Wan-directed Aquaman, which is due for release in December 2018. “You’re going to see this ocean world, which we just pollute, and how do these people feel underwater with what the land does to the ocean. And this war that is going to come between the two, and I’m the only one that can link the two. He has to do it. He doesn’t want to do it. Surpassing Justice League, this moment in time is his call to become king. The only thing that can save Atlantis is me fighting my own brother. There’s a big battle, and there’s an epic [fight]”, said the actor. According to the report Momoa’s comments indicate that the Aquaman movie in 2018, co-starring Nicole Kidman, William Defoe, and Patrick Stewart will be a continuation of the Justice League: Origins story arc, which is releasing next week on 17 November worldwide. The star also informed the audience about a post-credit scene in the Justice League movie in an interview to BBC. He said, “You’ve gotta sit through the whole thing and go through the credits. I forgot that it was in the script. It’s fantastic.” A handy tip considering fans are now used to the ubiquitous post-credit scenes in the Marvel movies, but DC fans too will now hang out for these teasers after all the credits roll up. The speculation is that Justice League’s super villain Darkseid, who is DC’s equivalent of Marvel’s Avengers’ super villain Thanos will be teased in this post credit scene.